Several months ago, I became temporary guardian to someone else’s pet rat. For some reason the management of the low-income housing complex in which the rat previously resided found her presence on the property objectionable, probably because in spite of their most persuasive arguments, she refused to co-sign the lease. But in any case, either the rat had to move or the family did, and since the latter would have involved considerably more packing, transfers of utilities, and changes to library cards and the like, the rat – Jane, as she is called – came to live with me. It was supposed to be a short-term commitment on my part, for Jane had allegedly been offered permanent housing and employment in the local high school’s most prestigious science classroom. However, as the months passed and no gold-lapelled chauffeur arrived to whisk Jane away to her new life of dedicated study, I began to suspect that perhaps her position had been usurped, possibly by another rat farther along the tenure track. When my repeated inquiries went unanswered, I at last came to accept the fact that I was no longer merely a foster parent. I can’t say I’ve ever had any interest in owning a rat. I had a series of hamsters as a child, most notable of which was the first, the dignified Mr. Whiskers. He lived for perhaps eighteen months before being replaced by another hamster, and then another, the latter two having met their untimely demises in such quick succession that my girlish eyes had barely dried from crying over the last one before I had to go searching in my closet for a new shoebox in which to bury the latest. Finally my mother decided that performing the last rites over my unfortunate playmates was too great a trial to which to subject me on such a seemingly ongoing basis, and since my feet were not growing fast enough to keep us in miniature coffins, she refused to buy me any more personal pets. I don’t recall being particularly upset. It was, in fact, something of a relief, for although I like animals, even a hamster is a fair amount of work, between feeding and watering it and cleaning up its pee and its poo and making sure it doesn’t get away when you let it out of its cage. You can, perhaps, understand why I’ve never been anxious to have children, who require even more feeding and watering and pee- and poo-cleaning, and ever-greater monitoring when they escape from their cages. Jane was delivered to me in a small glass aquarium, about one foot by two, with a mesh top that could be pushed down to keep her in place. She had a wheel on which she refused to run and a cardboard tube in which she would cuddle up to sleep with her back to the world. 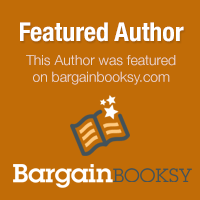 She spent long hours each day traversing the cage lengthwise, up on her hind legs with her feet on the glass. When she tired of that, she took to sitting on top of her water bottle with her little pink nose pressed up against the mesh – the universal symbol for “I want out.” I took the hint – I took her out once a day and let her run around on my desk, trying to guess from her face when she was preparing to poop so I could scoop her up and deposit her back in her cage. It worked pretty well for a while, but as her body grew bigger, she also grew bolder. 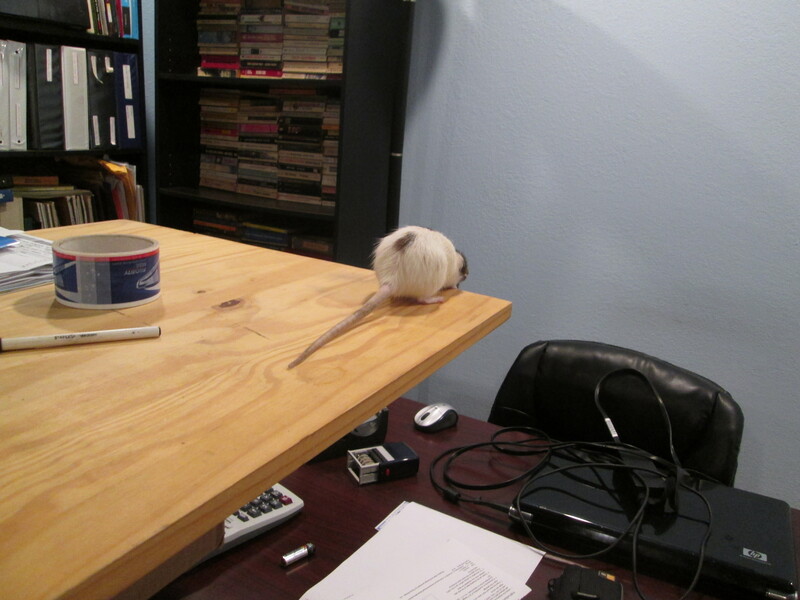 Sometimes she would dare to leap from my standing desk to my sitting one – and from there, I feared, down to the floor. I couldn’t watch her every second, but I couldn’t let her escape, either. She wasn’t my rat. And anyway, it wasn’t enough. She grew ever more restless. If I went into the kitchen where her cage was kept, she would jump towards the lid, trying to push it off with her face. I gave her a small plastic bucket to sit on in place of her water bottle, and she would perch upon it like a vulture, her hands hanging forward as if she were waiting, waiting for something, maybe waiting for nothing. I don’t know how you tell if a rat is happy, but she didn’t seem happy. In fact, watching her began to make me feel very sad, like seeing a lion in a cage in a zoo. I began to have wild fantasies of letting her loose in the wild where she could run around all the time until she got eaten. But of course I couldn’t do that to someone else’s pet. However, there was something I could do. One day I made some calculations. I figured the proportion between my body and Jane’s and extrapolated the actual amount of her living space from the difference between us. In relative terms, her aquarium was roughly the size of my living room. I imagined spending my whole life in the living room – with a toilet in the corner. Then I bought Jane a new cage. I did my research before I bought it. Not knowing anything about rats, I read through customer reviews of a variety of animal prisons before buying. I had already noted that she liked building a nest, and I had long been providing her with extra newspaper for that purpose. Evidently rats also don’t like being on the ground floor, probably because it makes them feel vulnerable. I get that. I never liked living on ground floor apartments, either – especially not after those guys broke my window and started screaming at me. The cage I selected was a beautiful split-level affair, with two landings above the ground floor and two big doors, one on top and one on bottom. Jane could build a nest wherever she liked – she could build more than one. At first she didn’t respond well to the change. In fact, she kind of freaked out over losing her customary home. But just two mornings later, I walked into the kitchen and found her sitting quite peaceably in a corner on the second floor, staring at me. She was no longer frantically running. It made me happy to see it. After a while I began to notice that she spent a lot of time in that corner, even though it wasn’t the corner in which she liked to sleep. Maybe, I reasoned, she liked to be able to watch what was going on all around her. And I started to wonder how comfortable it was, sprawling out with her clawlike feet on that wire. 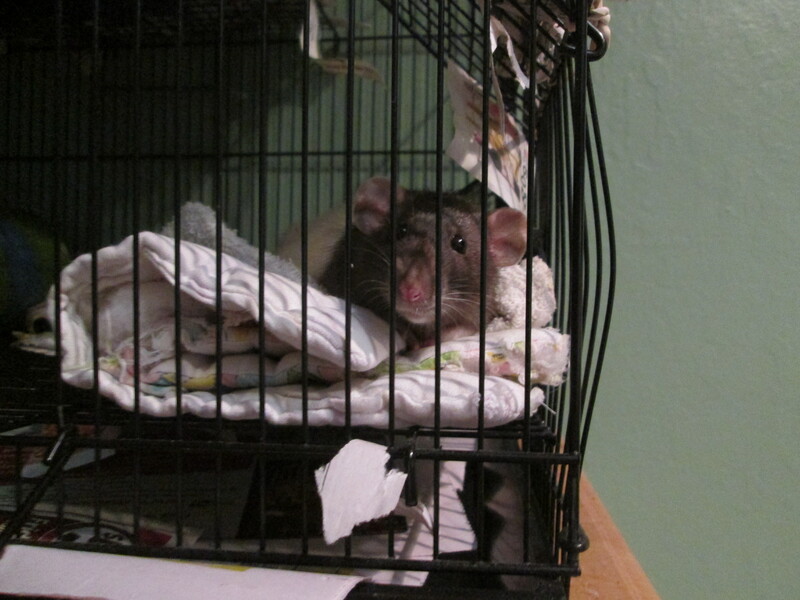 One day I had an inspiration – I folded up an old dishtowel and put it in another corner of her cage as a kind of experiment. The look on her face when she lay down on that towel! For the first time, I knew that my rat was happy. I was happier, too. I got her another towel and put it in another corner so that she would have options for changing her view. Then I found an old quilted baby blanket and folded that up for her, too. Seeing her cuddled up in the corner inside that blanket, her face peeking out, you could just tell how appreciative she was. For a while, she seemed so content. But as time went on, and I watched her lying for hours in the corner, just staring and staring, I feared she was growing depressed. How can you tell with a rat? But between cage cleanings, she became less and less active. I had given her an old backpack to sleep in, and she spent a fair amount of time chewing passageways through the pockets, a true delight for a rat. But the bag didn’t require as much maintenance as her standalone nest in the corner. She didn’t even have to try to hide her hoard anymore, the pieces of food she would save from her dish every meal. Her food was given to her, her water was given to her – she didn’t have to fend for herself at all. I decided that Jane would benefit from a bit more adventure. Some time before, I had begun saving her treats – odds and ends of fruits and vegetables, like orange rinds and pear cores. Now I began cutting them up and hiding them in places around her cage. It helped, for a few minutes a day. But somehow it still didn’t seem like enough. Because no matter what I did, I still had to lock her back in her cage. How could I look at this tiny little prisoner and not be moved somewhere inside? Seeing her face, her little hands grabbing onto those bars – it broke my heart. I thought long and hard about it. How could I make Jane happier? No animal likes being in a cage. 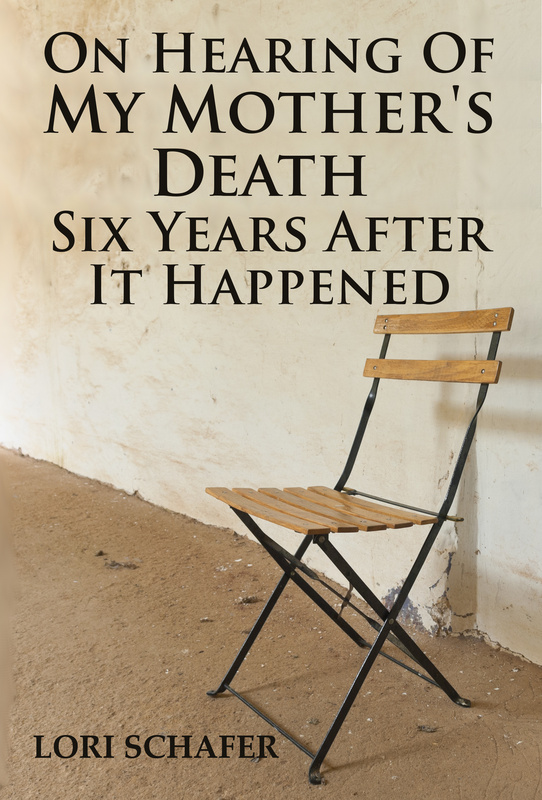 I had moved Jane into a corner, next to an empty table that formed a kind of porch in front of her door. She had never tried to jump down from there – I figured it was too high for her to make the attempt. What if I didn’t close her cage at all while I was at home and awake? The result amazed me. She’d run around for a while outside – on her porch, on her roof, and then she’d go back inside. It was then that I understood how wonderfully alike we were, me and Jane. She didn’t mind the cage, necessarily – she just didn’t want to be locked up in it. This is essentially how I feel about relationships, about nine-to-five jobs, about living in one place your entire life. You may choose to occupy any one of those cages and be happy to do it – until someone else shuts the door and you can’t get away. It was a big improvement. But somehow something still didn’t seem right. At first I confess I hadn’t worried much about Jane being lonely. I don’t know how sociable rats are, and I couldn’t really imagine how she felt about not being among her own kind. But I did notice a difference after I dislocated my shoulder. 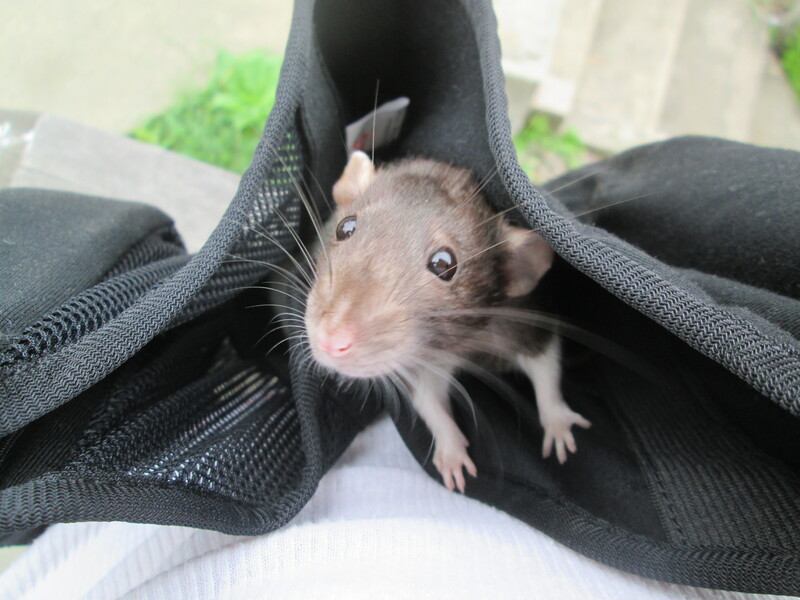 For weeks I was unable to pick her up at all because she would dive right into my sling or under my shirt, and it’s pretty tough to dislodge a wiggly rat when you can’t move one arm. But there was no doubt about it – she became more irritable and restless, and even more anxious to get out of her cage. As the weeks passed, I understood more and more how she felt. Two and a half months of being stuck in the house by myself while my shoulder is busted have made me feel the pinch of being alone. And lately I’ve wondered if Jane’s nonstop staring, the manner in which she poises herself before her closed doors, the way the bars of her cage are bent back in the corner where she’s constantly poking her nose in between them, have more to do with a desire for companionship than with actual boredom. She doesn’t really seem to need to be petted, but sometimes now I take her out and hold her a while between my hands, just so she can feel the warmth of another living creature. In the evenings I bring her into my office and set her up on my file cabinet with the little sleeping bag she rolls out for camping. She sits quietly inside it, her little nose poking out from between the folds of cloth, watching me work. It probably isn’t very exciting, sitting six feet away from your sole source of conversation. But I suppose it makes her feel less alone. I know it does me. A few times of late I’ve even taken Jane for a walk, tucking her into my now un-needed sling, which drapes nicely around my neck, the perfect support for a rat. I know I’m running the risk of becoming known around town as “crazy rat lady” but I figure, what the heck. I can’t really go anywhere without being able to drive – a walk around the neighborhood is the best I can do. Even just getting outside for a bit makes me feel better. Maybe the fresh air makes Jane better, too. Yes – I’ve really gone out of my way to try to make life better for Jane. And in large part, I think I’ve succeeded. She’s a happier rat than she was when I got her, and in many ways I feel good about that. I’m generally a fairly nice person. Like anyone else, I have my moments of selfishness and my moments of caring, and like anyone else, I don’t always make the leap from caring to action. With Jane I did. And that’s exactly the problem. It’s easy for me to have compassion for Jane because I understand her. It’s been easy for me to comprehend this poor creature’s feelings because they so resemble my own. I, too, need to be busy, need to be comfortable. I need change, and breaks in my routine. I can’t stand to be helpless, and above all, I can’t stand to be trapped. I feel for Jane’s situation because even though she’s a rat, I understand how she feels. But what about those aspects of her that I don’t understand? Jane will never have any children. I assume that she isn’t bothered by that, because I would not be bothered by that. But why wouldn’t she be bothered by that, like most other creatures? Who’s to say she doesn’t feel her biological clock ticking – that she doesn’t feel as if something in her life is missing? For all I know, in her mind she’s building and rebuilding her nest for babies that will never come. Maybe they’re the reason she hoards what I feed her, the reason she likes a soft bed. Maybe, in her own ratlike way, she suffers from the absence of family. But if she does feel that way, then I don’t get it. And because I don’t get it, I would never try to solve that problem for her because I just don’t understand how anyone could want children, how anyone could long for them to the point of building their whole lives around having them and caring for them. Yet people do. Every day people do. The urge for them is so strong that sometimes they even choose bad mates, they stay in bad relationships because they want to have children – they’ll do almost anything in order to make raising a family a part of their lives. And if I’m truly honest with myself, I know that I have little compassion for them, little forgiveness for their sometimes foolish decisions. I can’t even come close to comprehending why anyone would behave that way, even though logically, I know that it’s essential to the human race for people to be driven like that. Ironically, these same people often have compassion for me, even though it’s misplaced. They assume that I must feel bad about not having children because they would feel bad about not having children. These are the same folks who want to set you up or reassure you that it isn’t too late. Yes, they want to help – but not in any of the ways that I could use help. Because my real problems are just as incomprehensible to them as theirs are to me. It’s the same thing with Jane. If she were a Muslim or a right-wing extremist, would I be moved to make her happier then? Would I commiserate with her if she were a Cuban or an heiress who’s hopelessly in debt? I’m not sure that I would. Not because I don’t care about human suffering in all of its forms, but because I’m simply not capable of intuitively understanding the problems that those people face. Certainly not in the way I understand the unhappiness of an animal in a cage. It’s easy to have compassion for our compatriots, for those of the same religion or nationality or sexuality or class. It’s easy to have compassion for those with whom we share common standards or emotions or value systems. But how do we make the leap to having compassion for those whose lives or values or experiences are completely foreign to us? Empathy forms the foundation for compassion. It presumes that we can, in our minds, walk a mile in another person’s shoes, that we, as humans, can recognize something in someone else’s suffering that resonates with our own. But if our compassion for others is nothing more than a projection of ourselves, of our own fears and needs and desires, then we will always be limited in our sympathies. We will never be able to reach out to those who are different from us – those who, very likely, need our help the most. We live in a time in which no one need be a stranger. In a time in which people of every type and persuasion are accessible to us, in which their stories can be shared and heard by any who care to share and hear them. But sometimes it seems as if we only listen to those stories we already know. If we want to have true compassion, we must bring humanity closer together, we must learn to listen to those people we don’t understand, those people we can’t dream of ever understanding. Those people whose opinions and values are as foreign and incomprehensible to us as those of a rat. This post was written for Yvonne Spence’s “1000 Voices Speak for Compassion” Project. Alas, technical difficulties prevented me from getting my post up on the scheduled date of the 20th (what kind of internet do I have when it takes eight hours to upload a thirty-second video?) but, of course, the theme holds even though the date has passed. 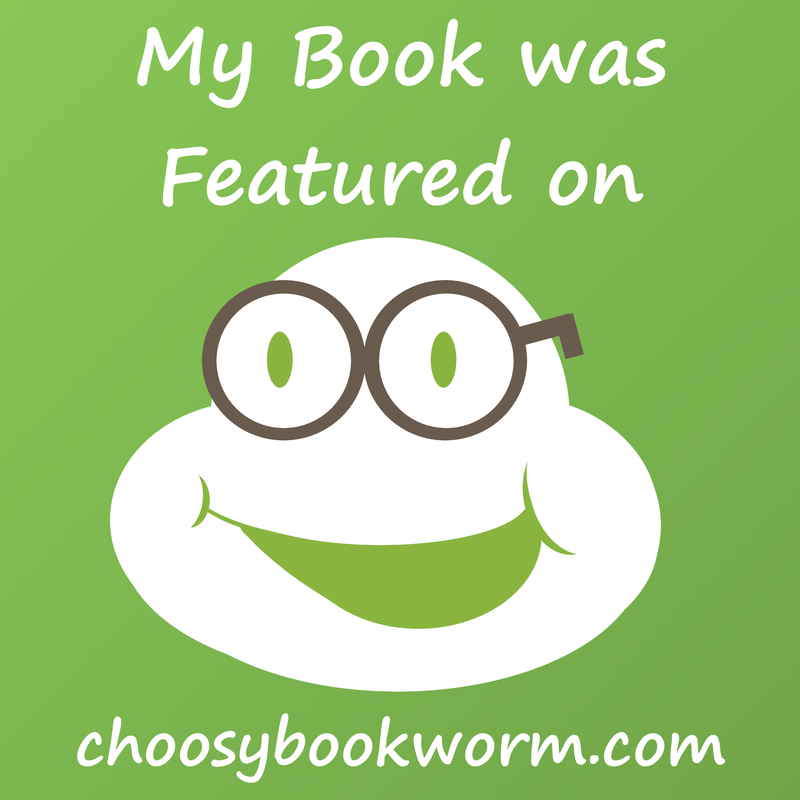 I encourage you to check out Yvonne’s #1000Speak post here , where you can also finds links to the works of other writers and bloggers participating in the project. And, as it seems that Yvonne is now planning to make #1000Speak an ongoing thing, you might consider writing your own post if you have not already done so. This entry was posted in Science & Society and tagged 1000 voices speak for compassion, 1000speak, caged animals, compassion, pet rats on February 21, 2015 by lorilschafer.